The III Belgrade Open Pre-Moot took place from 19 to 21 March 2010 and gathered 22 teams from 16 countries (Albania, Austria, Brazil, Croatia, Germany, India, Italy, Macedonia, Mexico, Poland, Serbia, South Korea, Spain, Switzerland, Turkey and USA). 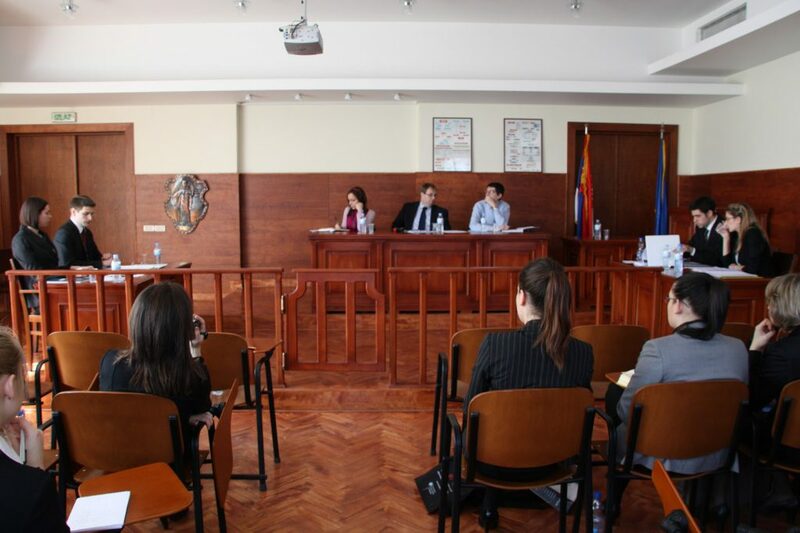 See Schedule of Hearings >> As an opening event to the III Belgrade Pre-Moot an international arbitration conference was organized. 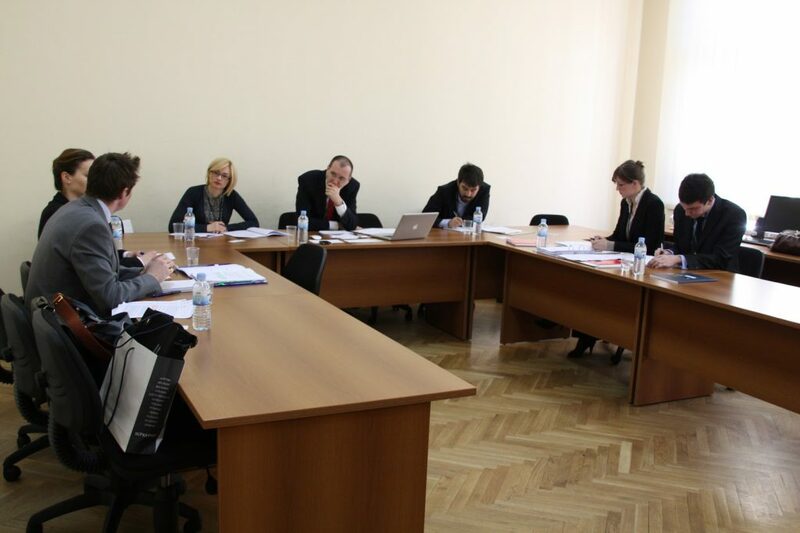 Apart from the University of Belgrade Faculty of Law, the organizers of the Belgrade Open Pre-Moot were GTZ Open Fund for South-East Europe and the Foreign Trade Court of Arbitration attached to the Serbian Chamber of Commerce. The organization of this event was supported by Belgrade Town Hall and the following law firms: Karanović – Nikolić, CMS Beograd and Moravčević Vojnović Zdravković in cooperation with Schoenherr. On behalf of the University of Belgrade Faculty of Law, the biggest part of the organization was caried out by lecturer Milena Đorđević, LL.M., Prof. Dr. Vladimir Pavić and lecturer Marko Jovanović, LL.M. They were fully supported by the Management of the Faculty of Law and helped by a groups of students-volunteers headed by Dragutin Nenzic, Master’s student at our Faculty. 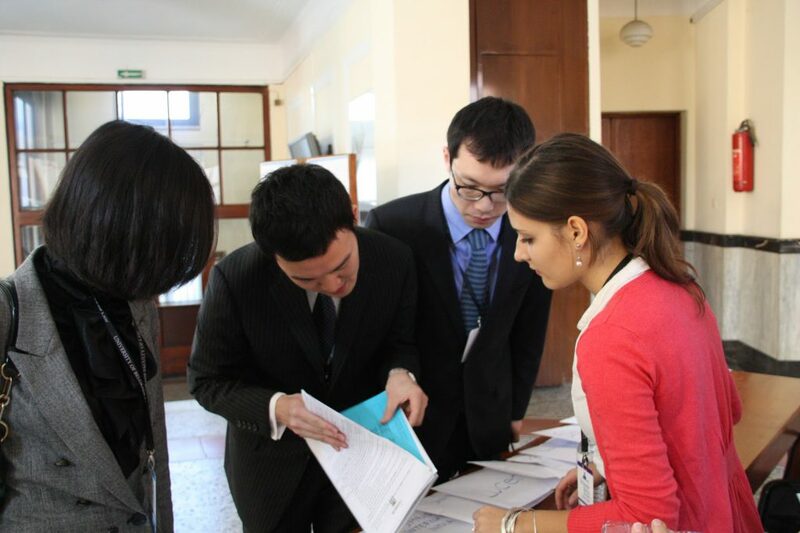 We are particularly proud of the fact that 10 teams that took part at the Belgrade Open Pre-Moot qualified for the elimination rounds in Vienna (top 64 teams out of 252 which participated this year) and that many of the students who took part at our event received honorable mentions for the best speakers. © 2011 Belgrade Open Pre-moot. All rights reserved.